June 21, 2018 - Like us now! 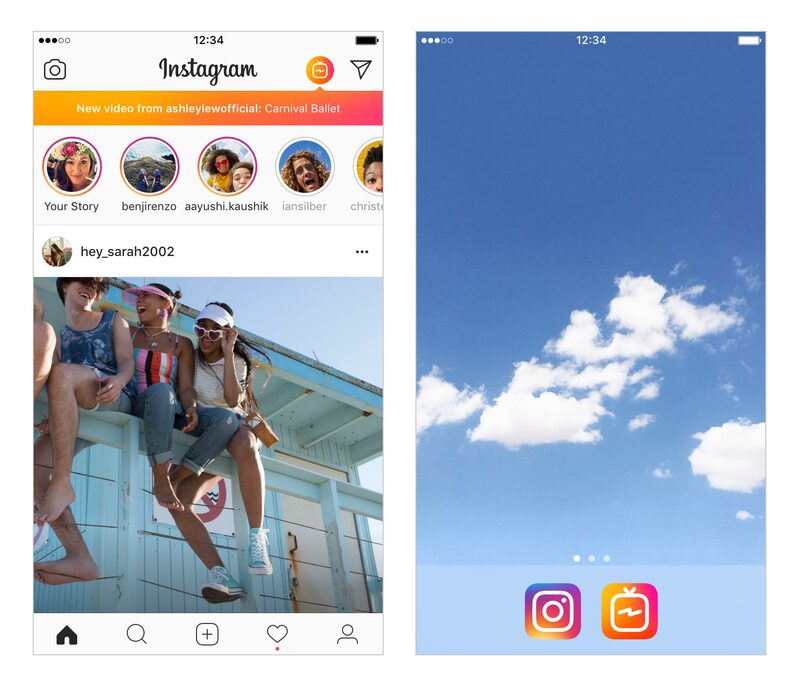 There have been several talks about Instagram rolling out a separate platform for longer videos, in a head-on competition with YouTube and Snapchat Discover. 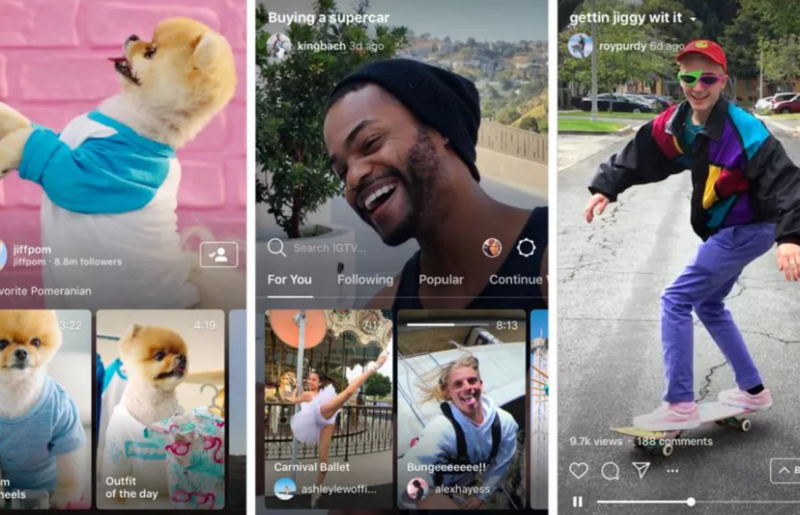 Now, the wait is over for that as the social media giant has officially introduced the new standalone video hub, IGTV. 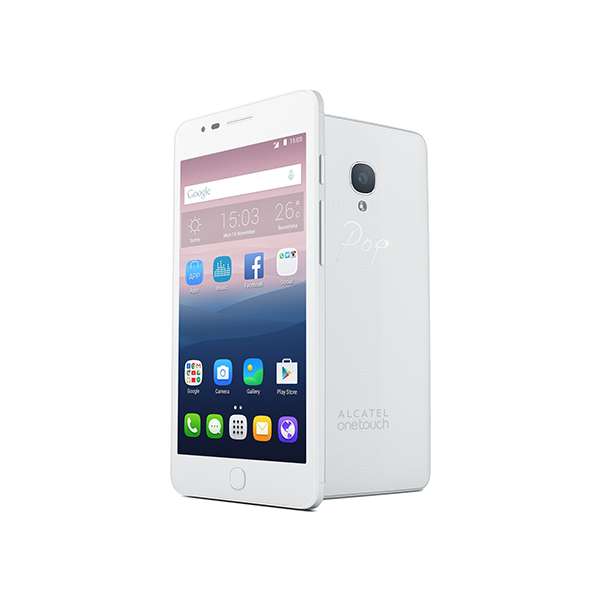 The company announced the app yesterday at a press event, along with declaring that Instagram had hit one billion users. That said, the users would also have the option to become a ‘channel’ itself, by uploading their own video content. Initially, the new and small accounts would only be allowed to post up to 10 minutes long video, no in the case of large accounts in terms of followers mainly as they would be able to upload hour-long content. However, as per the company, the end goal would be to allow every user on the platform to share videos of unlimited lengths. In order to get started, there would already be some top channels up and be running, including Kim Kardashian West, Kevin Hart, Lele Pons, Manny Gutierrez, Selena Gomez, Ninja, Katie Austin and some more. 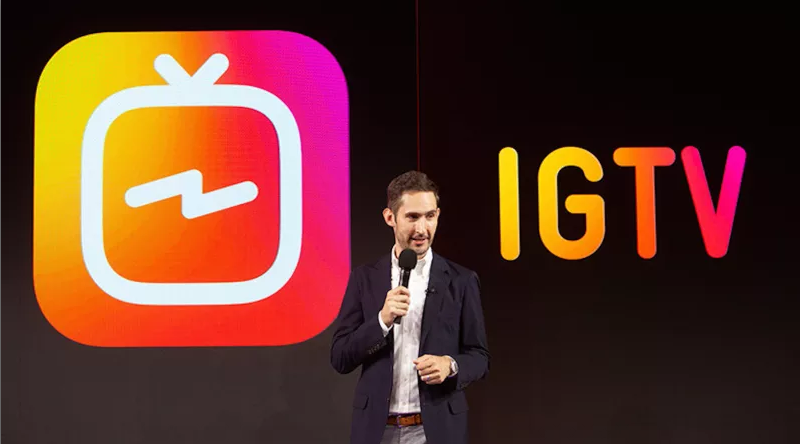 There will be a separate application for IGTV, but the users would also be able to access it from inside the Instagram app via its dedicated button next to DM. Are you excited for IGTV? Let us know down in the comments. For more news on technology, keep following TechJuice.